You no longer have to fear or avoid going to the dentist. 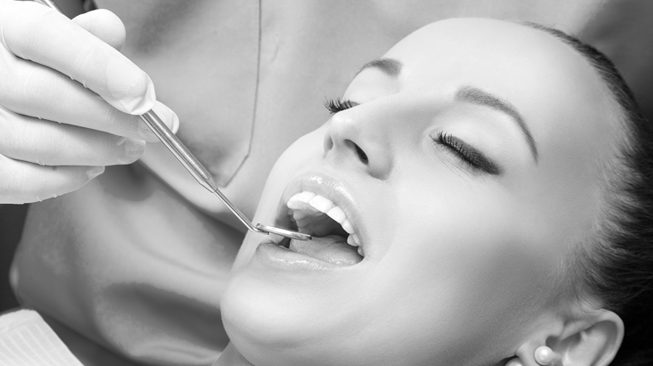 Sedation Dentistry will provide you with a path to avoid your fears. Sunset Dental wants to make sure you are relaxed and comfortable during your dentist visit. Dr. Selby is a skilled general dentist in Corvallis that will prescribe sedation medication so that you are calm. Sedation medication is most commonly administrated orally and you will remain alert and are able to communicate with us, while diminishing your anxiety. Our primary goal here at Sunset Dental is to make sure that your dental visit leads you down the path to greater oral hygiene and a new smile so that you can smile with confidence.